KLT Specializes in Training for Fire, EMS and, Safety. - We help you set up training programs, managing programs, analyze programs, data collection and analysis in all areas, and more! KLT will build your agency or company a Learning Management Website using free software and show you how to manage it. No costly monthly Fees! We show you how to manage and maintain the site yourself saving you thousands of dollars a year!!! Sell seats for your class online, automatically build class rosters as you fill your class with online registration! KLT will help you build and manage your training programs from record keeping to scheduling. 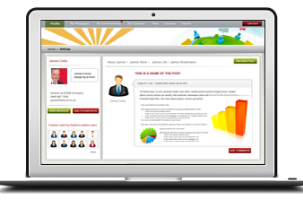 We will show you how to manage your training department utilizing basic tools most agencies already have. We will custom build spreadsheets and databases and show you how to manage them and how to make them work for you! Class files from the NFIRS Program Managment classes and the Intro to NFIRS classes can be found here..
KLT, LLC Services: Build Learning Management System (LMS) Websites utilizing free software. Show your agency / company how to flip the classroom using LMS freeing up valuable time, reducing movement of personnel, all while increasing learning retention. 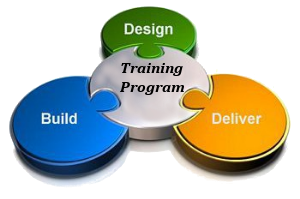 Help your agency / company set up training programs utilizing today’s technology and methodology. Help your agency / company set up powerful training records and training analysis tools utilizing Microsoft Excel® and Microsoft Access®. Deliver training classes in the following areas. Fire Data Analysis, NFIRS Program Management, Fire related subjects, EMS related subjects, Hazardous Materials, ICS / NIMS, Record Management Methodology, FireHouse software, E-Learning Methodology. Consulting in all these areas and more. 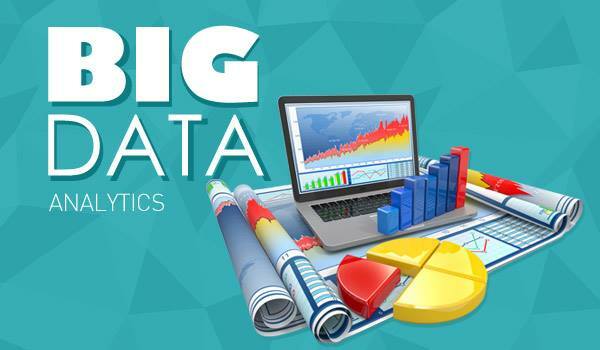 Big questions for BIG DATA! Does your department keep electronic records of all its’ activities? Have you ever asked why you keep those records? Have you ever asked your data the following questions? • How do your non-emergency activates affect your emergency activities? • Are you using the correct resources for your nonemergent activities or are you using the resources that are convenient? Read More Questions Get the Answers! Reduce workman’s comp claims, training on your high-risk low-frequency events, keep your trucks staffed, keep stations open, decrease your risk to carcinogens, improve your budget, justify your budget, capitalize in the programs your department is conducting that you get a return on investment, not the “just stay busy” Activities, make wiser purchasing decisions, use integrated risk management to adjust your calls for service or 100’s of other practices that will improve your fire department….. 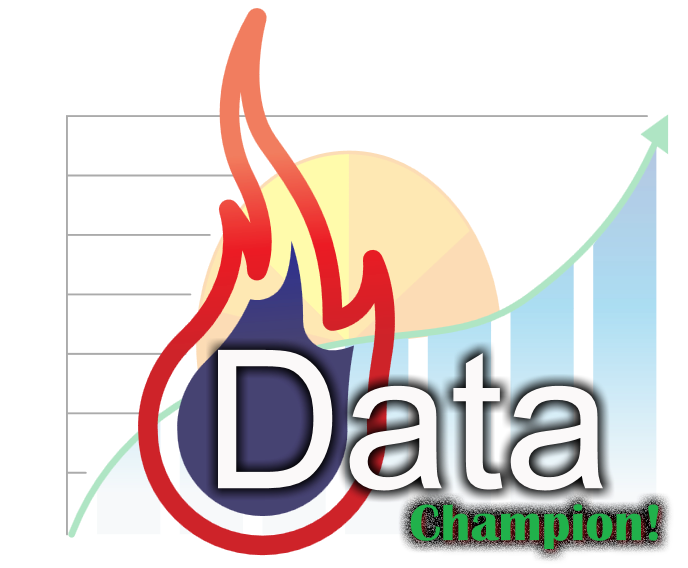 Become a Data Champion! Very good knowledge and skills with this program. Knew the materials and if he didn’t have the answer he was able to get it and pass it along in an understandable format. Excellent!Kevin was extremely knowledgeable and delivered the material clearly. Not sure what else to say other than he was fantastic! Kevin has an excellent delivery style. Not only does he display a high level of technical knowledge of the material, he made the material interesting, encouraged discussion and maintained a very positive attitude. Kevin displayed the ability to present somewhat technical information (software) is an understandable way to ensure all could master and retain the material. Deputy Chief Lundy was an excellent instructor. He was very patient and understanding. He related the material to both the new user and to the experienced user. He offered practical experience to supplement class material without boasting. Chief Lundy is approachable and accepting of all students and wants to see them learn. He had a command of the technology and it was obvious he was well prepared. Class, when Chief Lundy taught, was interesting and educational. I would enjoy taking any classes he teaches. He was knowledgeable and patient when going over some technical aspects of the topics. His sense of humor helped keep the tone light and relaxed which added to the learning experience. It is evident that he is excited about data. He presented it enthusiastically, which helped because it is a topic that could have easily been dry. Kevin demonstrated the importance of the material and related it to his own experiences. Kevin is a fantastic instructor. He is patient, well organized and describes the goals and objectives well. He answers questions fully and is very competent. One of the best instructors I have. Instilled confidence and encouraged students leading to an overall feeling of satisfaction and understanding. Also made students feel comfortable in the learning process, especially those of us that were new to the process. Very knowledgeable, professional and passionate about improving the fire services data.Kevin is very knowledgeable on this subject matter and is an effective instructor. He was great at presenting real experience, using humor, and connecting with students. I never felt dumb asking him a question.